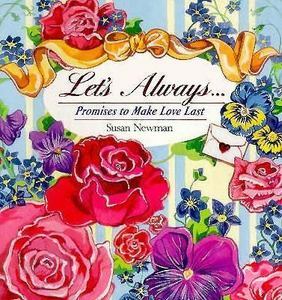 Books - Parenting Expert, Susan Newman Ph.D. Books - Parenting Expert, Susan Newman Ph.D.
Is it difficult to refuse your friends, your boss, your kids, your spouse—even perfect strangers? Saying “no” is rarely easy. Often, it’s downright uncomfortable. 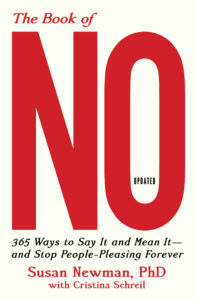 But constantly saying “yes” causes anxiety, anger, stress, regret, and feelings of powerlessness. Social psychologist and author Dr. Susan Newman empowers you to break your debilitating yes habit with her simple techniques and insights. 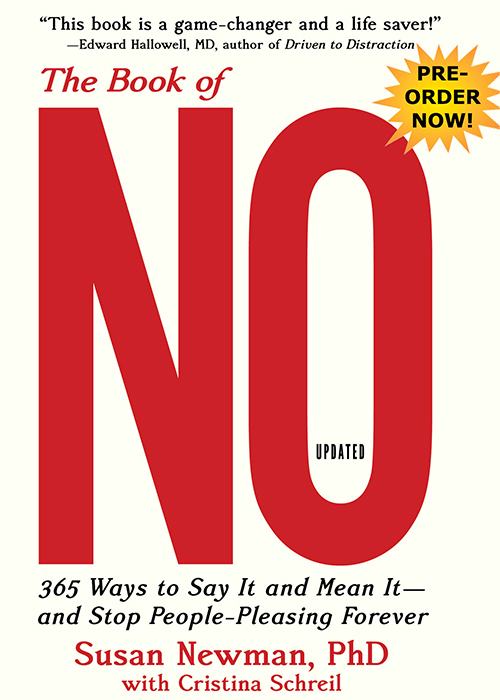 This new, enhanced edition is filled with research and timely scenarios that offer more ways to say “no” without feeling guilty or damaging your relationships. Harness the power of “No” and take back your life. 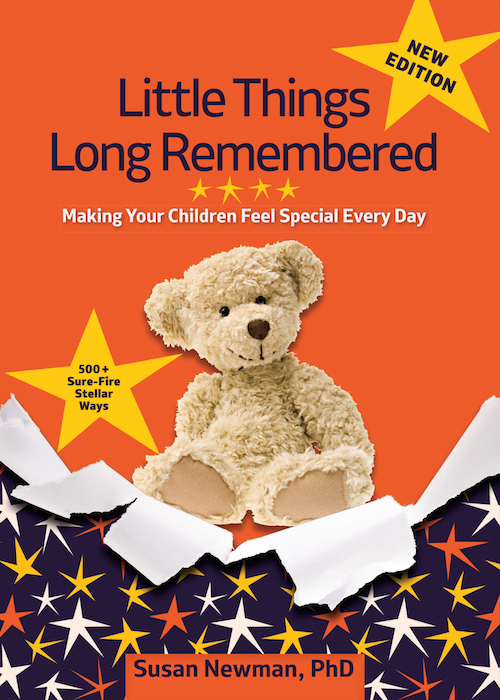 Little Things Long Remembered, updated for today’s time-strapped families, offers hundreds of ways to create treasured childhood rituals. Chock full of thoughtful and loving ideas that mean a lot — especially to children. Small parcels of time well spent shape long-lasting memories that are the backbone of family unity…and the glue that holds families together. Chapters are divided into convenient time frames: Gestures to strengthen family ties that take seconds, activities when you have five minutes, half an hour, or over the weekend. Plus, special circumstance suggestions for when your child is not feeling well or when you travel, for birthdays, major and minor holidays—including a set of Cardinal Rules to insure whatever you do is fun, builds character and celebrates your family. Although parenting approaches change, attitudes about only children remain stuck in the past. The negative stereotypes — lonely, selfish, bossy, spoiled, socially maladjusted — make parents think their child will be at a disadvantage when compared to those who grew up with siblings. 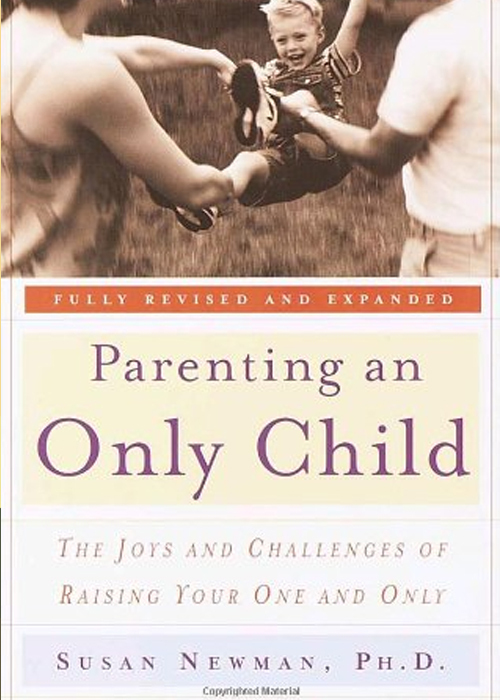 The Case for the Only Child debunks the myths, taking into account the many changes the nuclear family has experienced in the face of two-family incomes, single parenting, women starting families later, and the economic reality of raising children in our modern world. 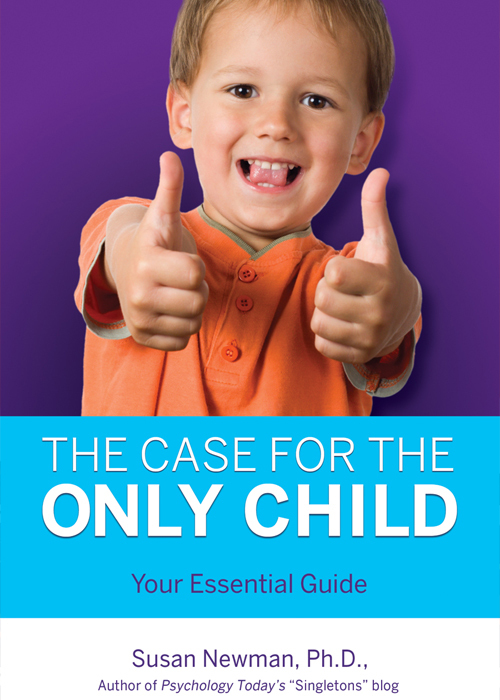 Combining often-surprising findings with real-life stories, compassionate insight, and thought-provoking questions, Newman gives readers a guide to help them decide for themselves how to best plan their family and raise a single child. Answers the difficult question: Does a child need a sibling? As nest eggs shrink, parents are moving in with their adult children and grandchildren in record numbers. Similarly, more and more adult children are returning home to their parents. With jobs scarce and unemployment high, more and more adult children, be they recent college grads (77% of them in 2009) or on their own for a while, are returning home to their parents. 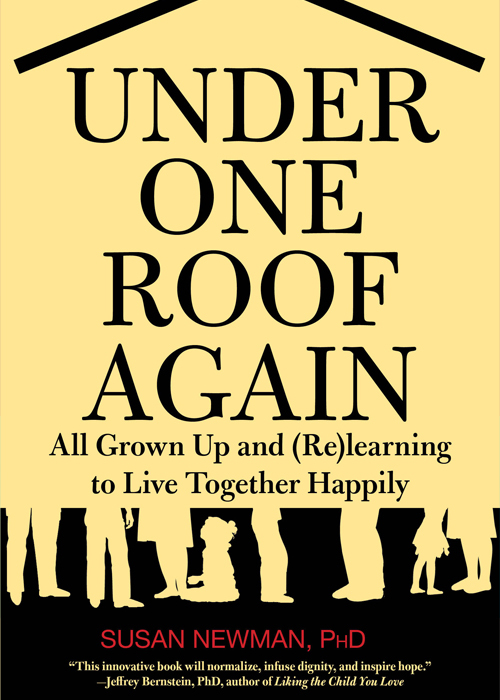 Under One Roof Again squarely addresses the inevitable and sensitive issues—from money matters to boundaries—that arise when formerly parent-child relationships become adult-adult ones. 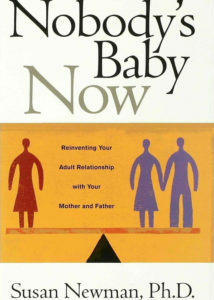 Drawing on her own research with family members already living together and on academic studies, social psychologist Susan Newman, a leading authority in the family relationship and parenting fields, provides solid advice for avoiding the snags and building stronger family ties when family members rejoin each other for long or short time periods. Whether it’s by choice or fate, having a single child presents unique considerations, opportunities, and advantages. 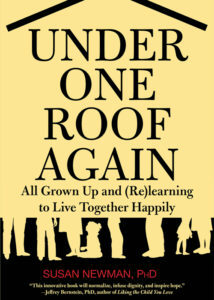 This breakthrough book provides insight into your own family dynamics. 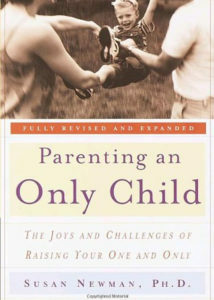 It provides the tools to keep disagreements to a minimum, turn intolerable situations around, and transform your adult child-parent relationship into a mature, supportive, and loving connection. Why bother? Because how you relate to your parents is probably how your children will treat you when they are grownups. Nobody’s Baby Now proves that it’s never too late or too difficult to break destructive patterns and tells you exactly how to do it. Situations, specific suggestions and checklists deal with everything from minor annoyances and pet peeves to long held grudges. 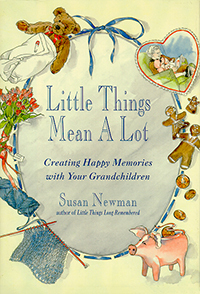 Little Things Mean A Lot opens with “The Grandparent Credo” to remind you how important you are in a grandchild’s life and to guide you as you fill your grandchildren’s memory banks with happy memories and form forever bonds. It’s the perfect gift to honor the arrival of a new grandbaby or for Mother’s Day, Father’s Day, Grandparents’ Day, or just to thank grandparents for adding so much to family life. Ask your grandchild to teach you a dance step or exercise. Involve your grandchild in your volunteer work. Create stories in which your grandchild is the star. Sing at the top of your lungs together. Too often busy schedules, parenting demands, or career goals take a front seat to personal relationships. People forget that making our partner feel important, special, and cherished is essential. This romantic primer promises to do just that. – I love you because…you always want to celebrate our first date. – I promise never to…suppress my desire to be with you.